Check out the very first book tag video I’ve ever done!! Everyone has different quirks and qualities! Here are 25 of mine! Do you have any that are the same? Are yours crazy different?? Do you find any of mine appalling??? Let me know!! Okay folks!! Here we go!! In celebration of the new Harry Potter book coming out on July 31st, 2016, Thepickypagesproject.com and Buzzonbooks.com are hosting a Harry Potter Read-A-Thon!! Yaaay!! We are going to attempt to read a Harry Potter book a week!! Thats a lot…..but I think we can do it!! Participate!! Because we love sharing!! and we love you!!! And your thoughts!! and feelings!! And Opinions!! and Harry Potter and the gang!! …Obviously. Don’t worry too much about the time line…just keep reading!! If you are done reading the first book on the 3rd day of week 1 …jump into book number 2!! You might need that head start when it gets down to the wire! If you’re a slower reader and you need more that a week…Just keep reading!! Keep participating!! Enjoy the ride!! 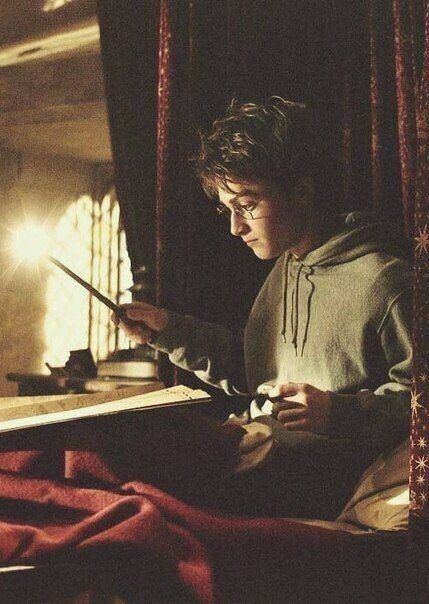 As long as you’re reading Harry Potter Books…you are succeeding!! #PotterSpeedRead is the hashtag that we will be using to talk about the Read-A-Thon!! Use it to tell us how far along you are, favorite quotes, thoughts and feelings!! Go ahead and use if for pictures as well!! I know I will be throwing it out there on Instagram!! 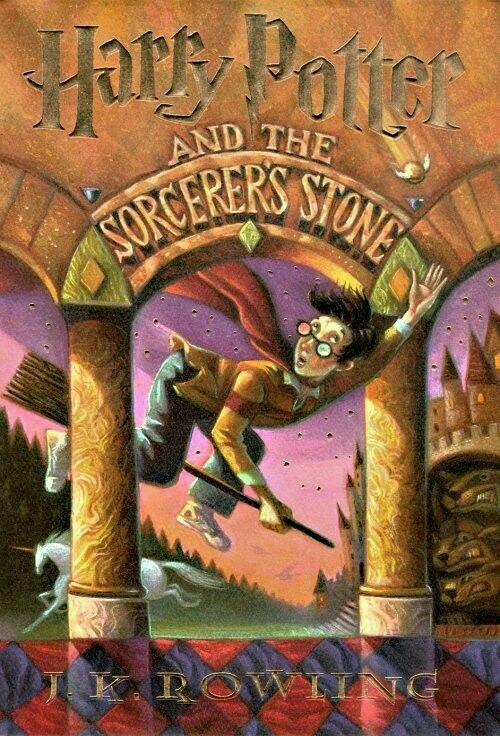 Use the hashtag #BackToHogwarts if you are like me and are RE-READING the Harry Potter Series!! 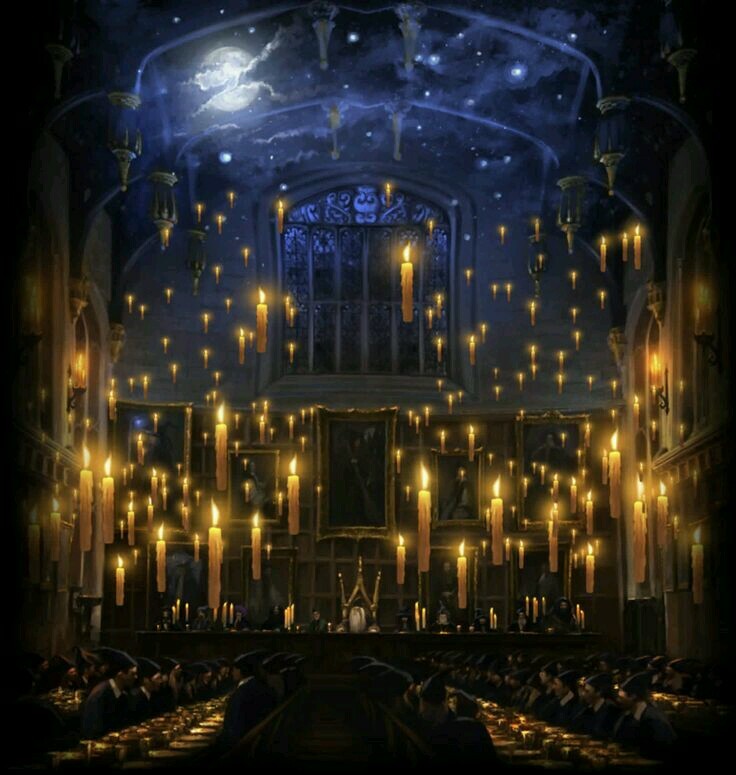 #LearningToWizard is the hashtag for all of you Harry Potter Newbies!! You lucky ducks!! 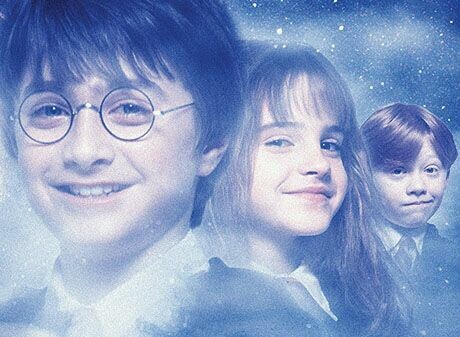 Do you even know how many people wish they could experience the Harry Potter Series for the first time all over again?? I can totally relate to this C.S. Lewis quote! It seems that the older I get, the younger my reading taste becomes! I have only read a handful of books that were not considered teen or children books. I have loved teen books even before I was a teen, and they continue to be my go to choice. My favorite age group for books right now is ages 9-12 or middle grade. I have a special place in my heart for the age group 6-8 or early readers as well,…and that special place in my heart just seems to keep growing. Who can’t resist a great storybook? Reading a really great story out loud to a room full of children just gives me the best feeling in the world! What it really comes down to is that I’m actually not embarrassed to tell people that I primarily read children and young adult books. I’m sad to say that I once was! I used to hate the looks that people gave me and the comments about immaturity and acting like a grown up. The fact of the matter is I am proud to say that I know exactly what is inside that book that your son or daughter is reading. I consider myself pretty darn great at recommending books that you will love and get the most from! And I am proud to be a helping hand for a cause as important as literacy for our future generations! So, do what you love!